Happily, you don’t have to just take our assessment of the movie’s merits on its own: We’re giving away 20 pairs of free tickets to an advance screening of the movie in Chicago, scheduled for May 21. 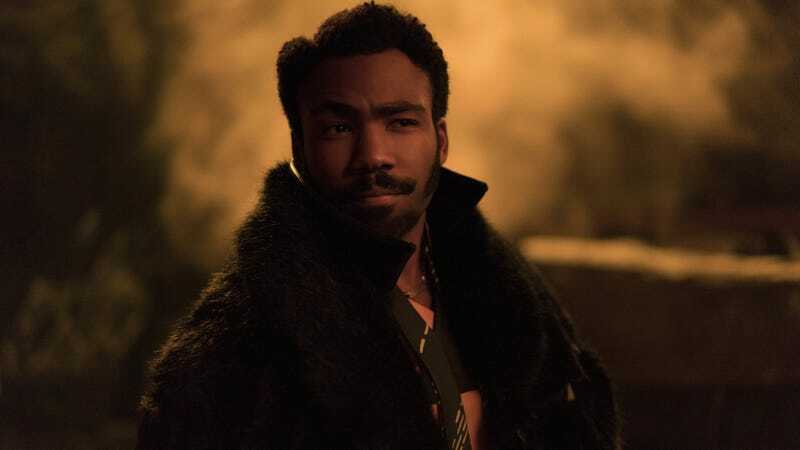 All you have to do to see Solo in cash-light scoundrel style is head here, grab your tickets, and be at the AMC 21 on East Illinois at 7 p.m.—or, realistically, quite a bit earlier; these things always overbook. And, given the excitement surrounding Solo, you’re probably going to want to give yourself plenty of time to spare. We’d give you the odds on making it in, but who ever wants to hear those?